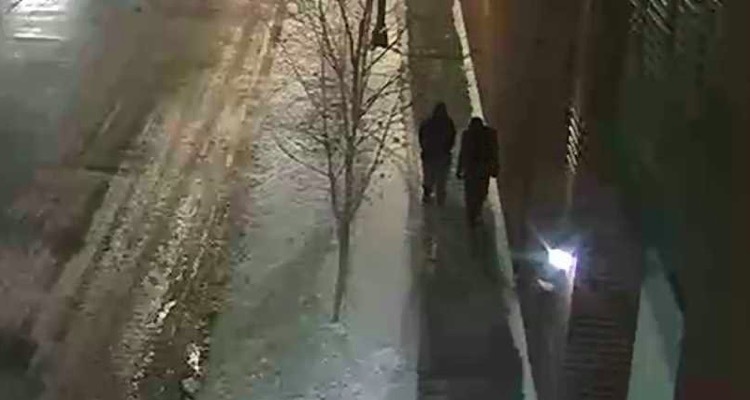 Two persons of interest in the attack against Jussie Smollett; no other leads or suspects have been identified. Chicago Police seem to be shifting gears in their investigation involving Jussie Smollett, who reported being brutally attacked on January 29th. 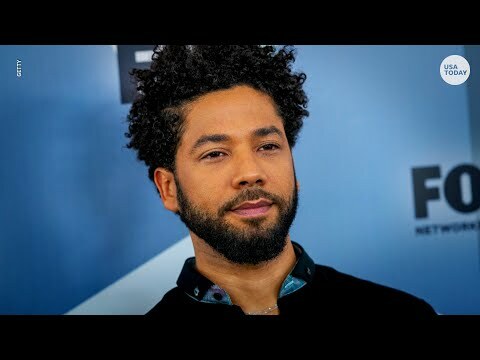 Smollett reported that two attackers slashed the actor’s face and splashed a toxic substance on him, while screaming ‘This is MAGA country!’ According to the actor, a noose was applied to Smollett’s neck during the brutal attack. 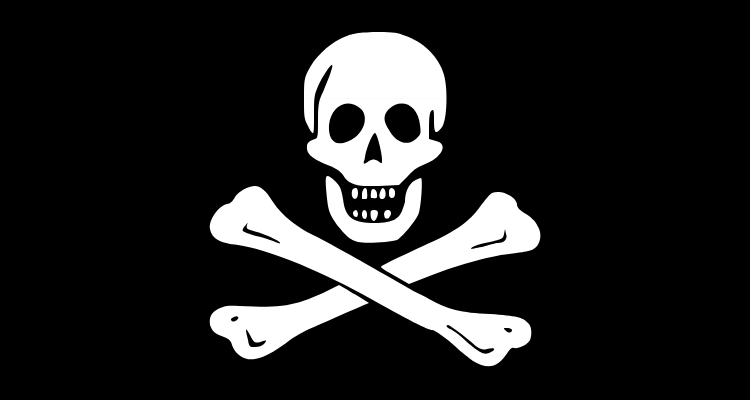 Roughly 40 minutes later, police found Smollett back at his apartment, with the noose loosened but still around his neck. MAGA references Donald Trump’s presidential campaign slogan, ‘Make America Great Again’. That, coupled with the noose, clearly made this a racist, hate-fueled attack. 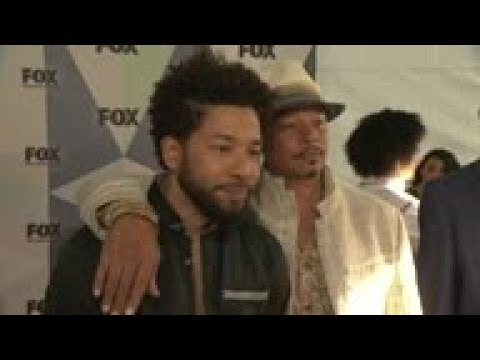 Smollett is openly-gay, African-American, and actively engaged in LGBTQ issues. The attack prompted an immediate response, with Trump himself denouncing the attack. Chicago Police also got involved, with roughly one dozen investigators scrutinizing footage from more than 20 area video cameras. But despite the intense search, virtually no clues have emerged. The only possible lead involved two shadowy figures, filmed walking down a nearby street. 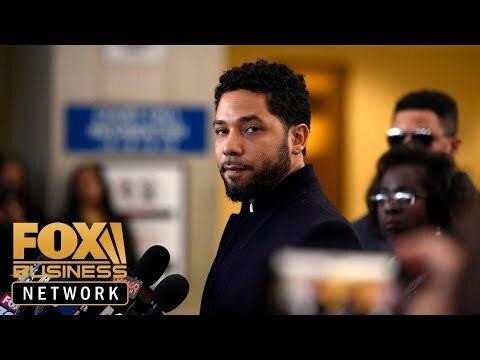 Now, Chicago investigators appear to be tussling with Smollett over critical phone records as this investigation hits a wall. The actor had previously refused to hand over his cell phone, which may have offered important evidence in this case. 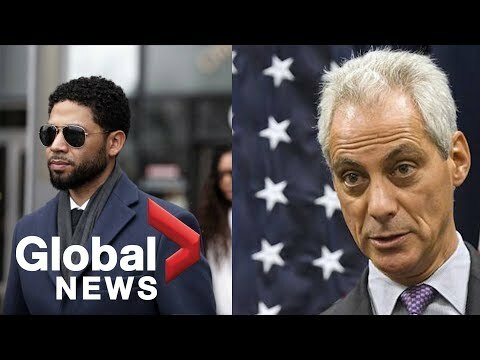 Smollett’s manager, who was speaking with the actor immediately prior to the attack, has also refused to supply phone records. That raised questions over whether Chicago Police were being hamstrung in their investigation. 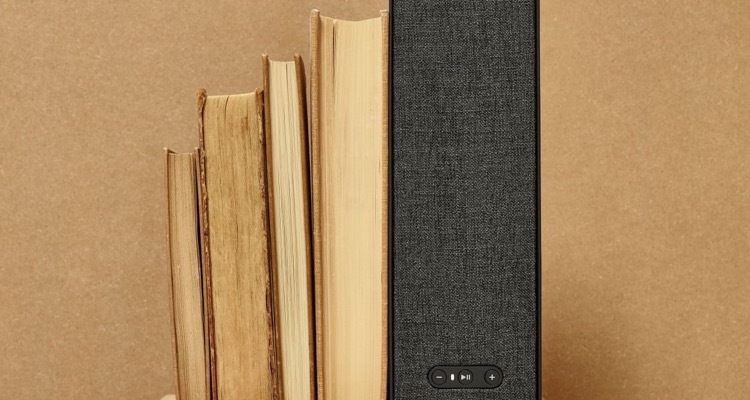 Earlier this week, Smollett reluctantly agreed to hand over heavily redacted phone records. But Chicago Police investigators say it isn’t enough to adequately piece together the events of January 29th. Chicago Police Superintendent Eddie Johnson has stated that the records were inadequate. Perhaps treading a delicate balance, Johnson also reiterated that Smollett was a victim in this attack, and is being treated accordingly. 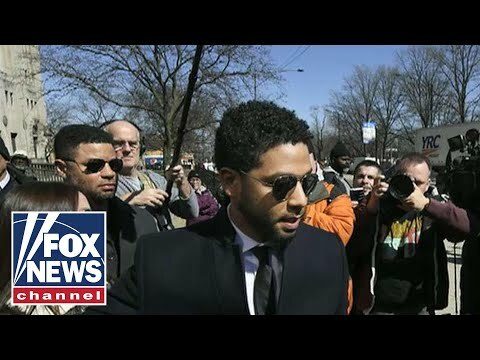 But according to Fox 32 Chicago, Johnson previously noted that Smollett would be ‘held accountable’ if the attack turns out to be a false report. 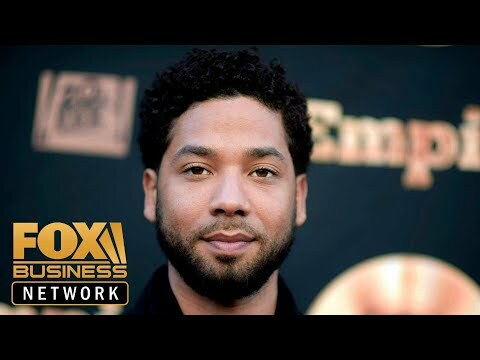 The growing rift has prompted a response from Smollett, specifically from crisis management firm Sunshine Sachs. 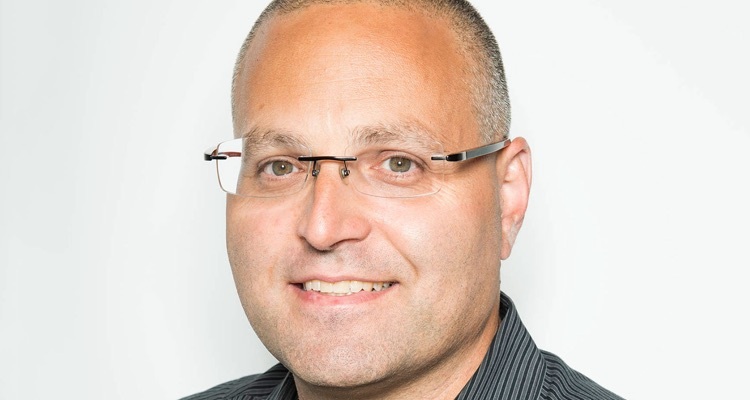 “Jussie has voluntarily provided his phone records from within an hour of the attack and given multiple statements to police. Chicago PD has repeatedly informed us that they find Jussie’s account of what happened that night consistent and credible,” the statement reads.